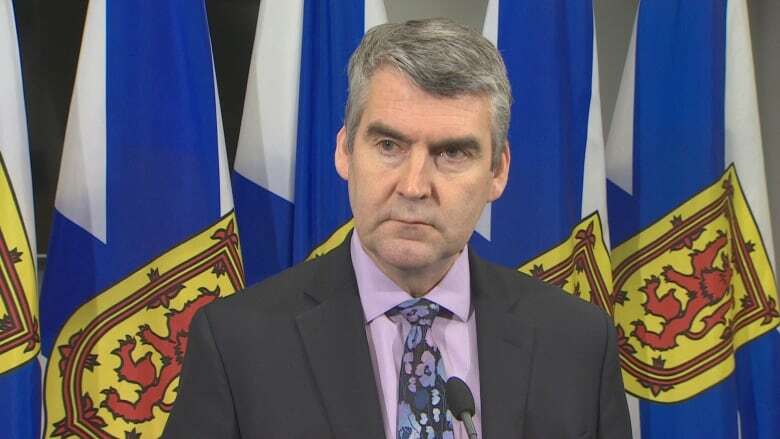 Premier Stephen McNeil says he's just as upset as his political opposition after reading a CBC News report that Nova Scotia was the only province that didn't set up a recruitment booth at a national meeting of rural doctors in St. John's. More than 600 physicians, medical students and residents attended the national training session this past weekend, which also featured a recruiting fair. "It is completely unacceptable that we were not at this recruitment fair," McNeil told reporters. The Nova Scotia Health Authority said it opted to skip the meeting because it was expensive, and hasn't been a successful recruiting venue in the past. Instead, the health authority will attend a bigger conference in Ontario in May. "That's not good enough. It is the responsibility of the health authority and the recruiters to be at these events when you have that many physicians who are looking for a new opportunity or an opportunity to begin their career," McNeil said. "And regardless of what happened in the past, it is the responsibility of that recruiter and the health authority to make sure they show and, and we're looking for an explanation of why not." There are 45,555 Nova Scotians registered on a wait-list for a primary-care provider. That's a three per cent increase from March to April. Interim PC Leader Karla MacFarlane said her "jaw dropped" when she learned Nova Scotia had missed the St. John's event. "I thought, 'What a missed opportunity. Surely this must be a mistake,'" she said. "Don't tell me that we couldn't afford it. Don't tell me that the finances were not there to send us there. We have a crisis happening in Nova Scotia." 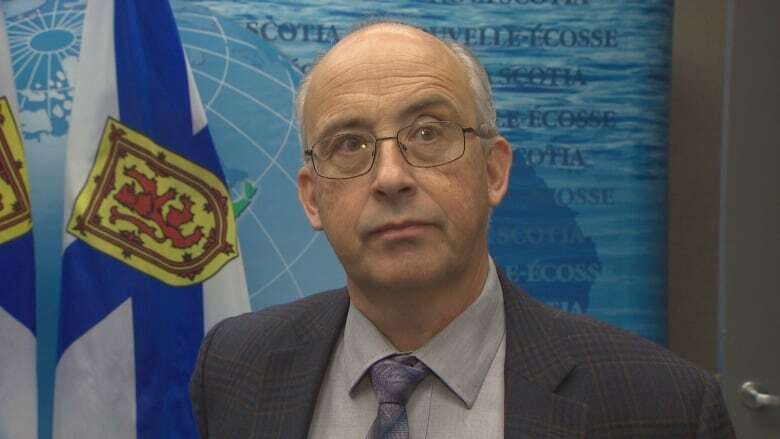 MacFarlane and NDP Leader Gary Burrill say while recruitment falls under the Nova Scotia Health Authority, this is a political failure. "For heaven's sake!" Burrill said. "These are the very people we're looking to attract and every province, every territory thinks this is an investment to get some top people there talking to those people." Burrill said the missed opportunity brings into question the competence of the government in dealing with the doctor shortage. Recruiters from other provinces who were at the meeting said it was their most successful networking event of the year because they don't have to compete with urban centres. They estimated it cost $8,000 to set up a booth, depending on the number of people and the length of stay. The fallout continued in question period Tuesday, with PC MLA Alfie MacLeod demanding answers from Health Minister Randy Delorey. "I'm saddened, I'm frustrated, but I'm not shocked," MacLeod said. "There's even a boat from our province that runs to Newfoundland." Delorey said he will be following up with the health authority, but MacLeod pressed on. "We need to go where the doctors are, and we need to go where the competitors are," MacLeod said. "We are in competition with every province in Canada, and every jurisdiction around the world. The Yukon even sent recruiters to this and Nova Scotia didn't. It's beyond comprehension."